The war movie that had the biggest impact on my life was a little known movie called National Service Officer, a military infomercial about a rigorous and elite finishing school for young army officers at an almost secret place called, Scheyville OTU (Officer Training Unit). During the Viet Nam War, on being drafted for National Service, they showed it to us in boot camp and, as a result, we could volunteer to apply for leadership training at the Scheyville Battalion of Officer Cadets. After a rigourous selection procedure a few of us were selected from each recruit training battalion around the country and I was one of the 23 selected from Puckapunyal in Victoria in July, 1967. I was a member of the intake 3/67 and 4/67. During less than a decade before it was closed down at the end of the war, almost 1,800 men graduated from OTU Scheyville. 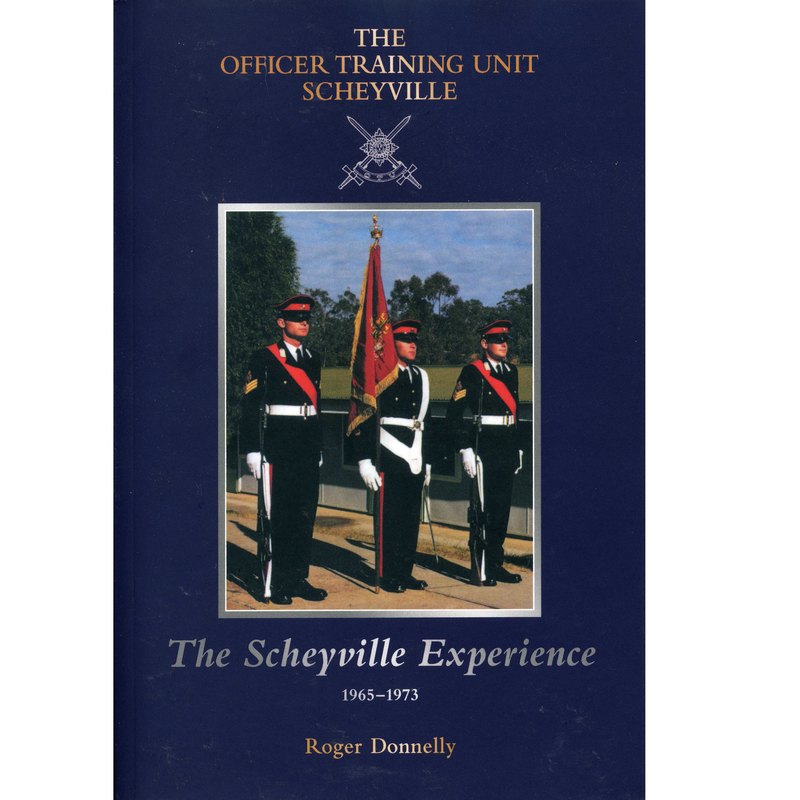 The Officer Training Unit (OTU) Scheyville (pronounced like ‘sky-ville’) was a place in Western Sydney of which most Australians have never heard. However the Scheyville Battalion’s leaders have gone on to be extraordinarily successful in their chosen fields; the famed DFAT class of ’69 pales in comparison. It has been argued that they are perhaps one of the most successful cohorts Australia has ever produced. In Australian military history this is now known as the Scheyville Experience. Most schools couldn’t claim as many successful sons as Scheyville. To be sure, schools like Perth Modern can claim a Prime Minister, departmental secretaries, ministers and a Governor-General – but it did not produce them within the space of seven years. Scheyville can claim a Deputy Prime Minister (Tim Fischer), a state Premier (Jeff Kennett), parliamentarians, the leader of the famous airline strike, a Vice-Chancellor, scientists, a coterie of Brigadiers, successful broadcasters, journalists and advertising men and a bevy of prominent businessmen – all from but seven short years. Scheyville also produced some very gallant young men. 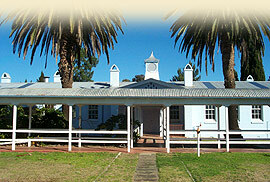 The founding Commandant and ‘Father of Scheyville’ was Brigadier Ian Geddes. The founder of the Scheyville Battalion was Brigadier Ian Geddes who was born in Tamworth, New South Wales on 4 February 1921 and he suffered a stroke and died on Saturday, 21 July 2007.